Arrange a free consultation at your nearest Skalp® clinic to meet the experts, see the treatment in person and receive a free virtual hairline mock-up. 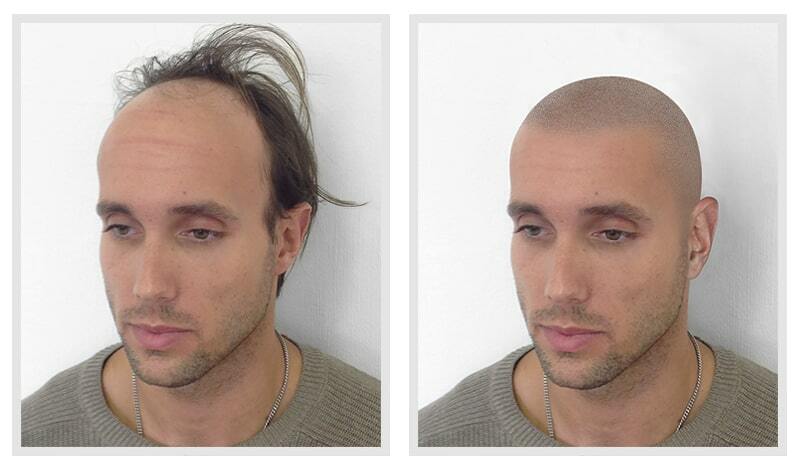 One of our team will take the perfect picture to show you how you will look with our treatment. 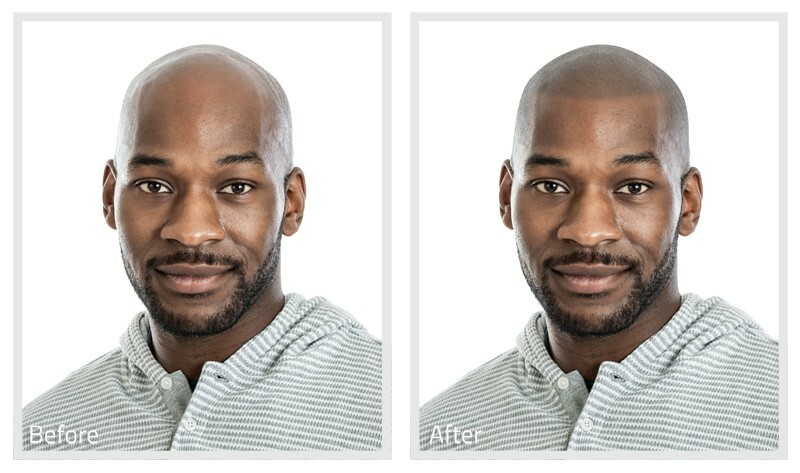 You can let us know how you would like your hairline shape, density, height and colour and we will tailor your virtual hairline to your personal preference. Where did you hear about Skalp?